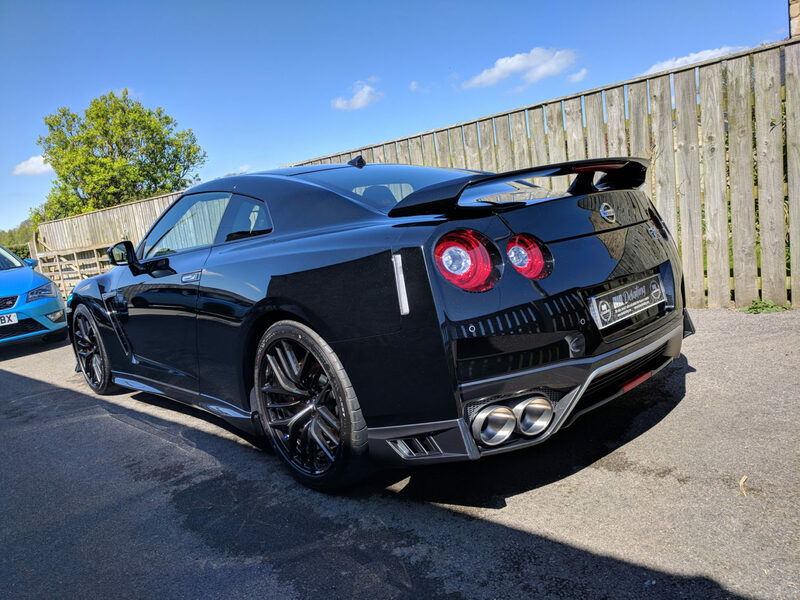 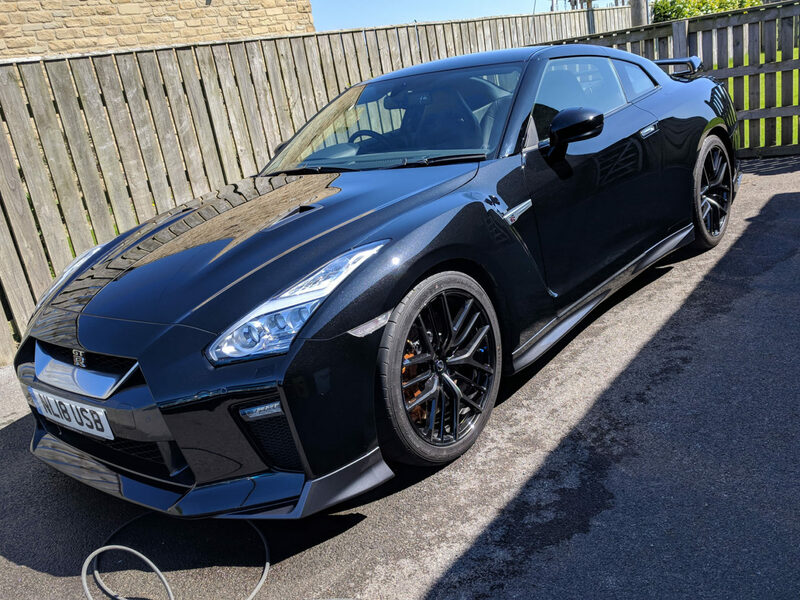 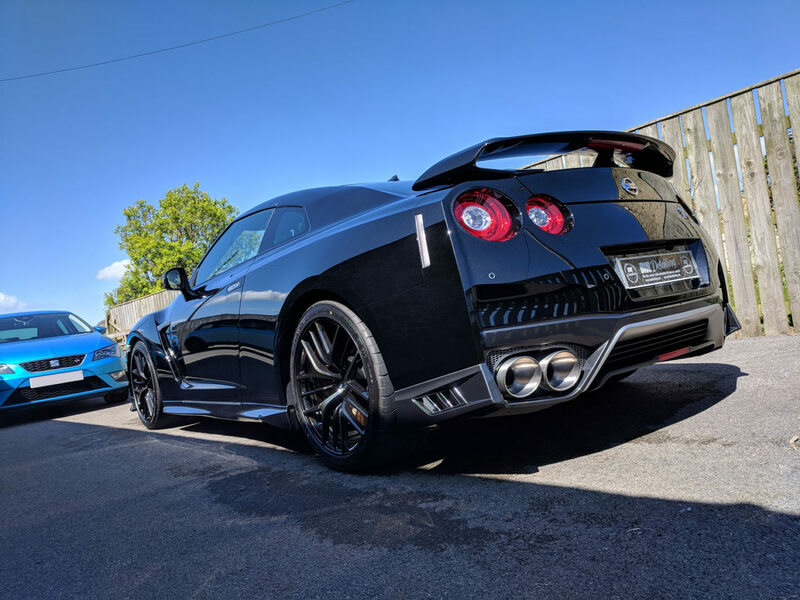 This stunning Nissan GTR R35 is our clients new car. 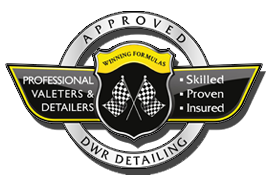 It will be continually maintained by DWR Detiling to make sure its sharp lines are kept clean all year round. 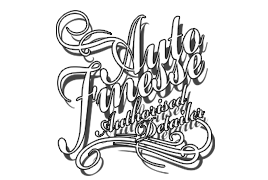 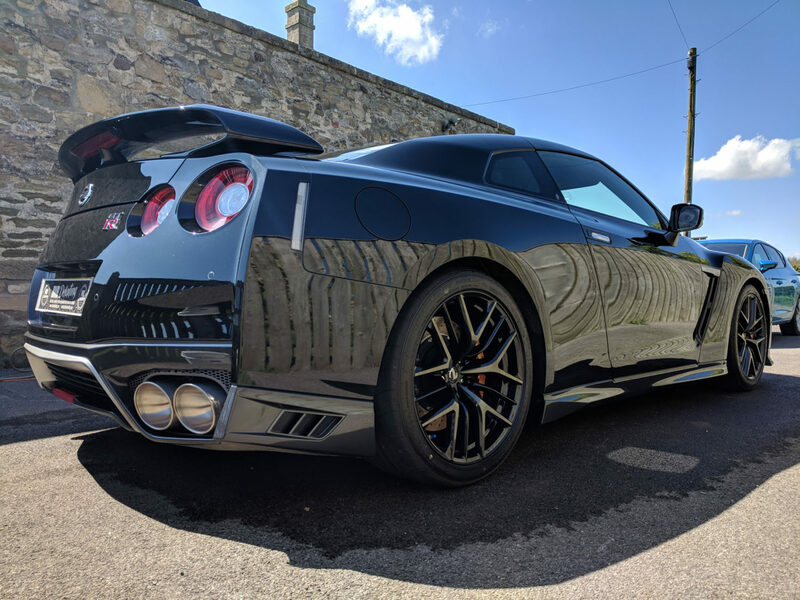 The R35 GTR is protected initially with Auto Finesse Desire; our favourite wax which provides months of protection. 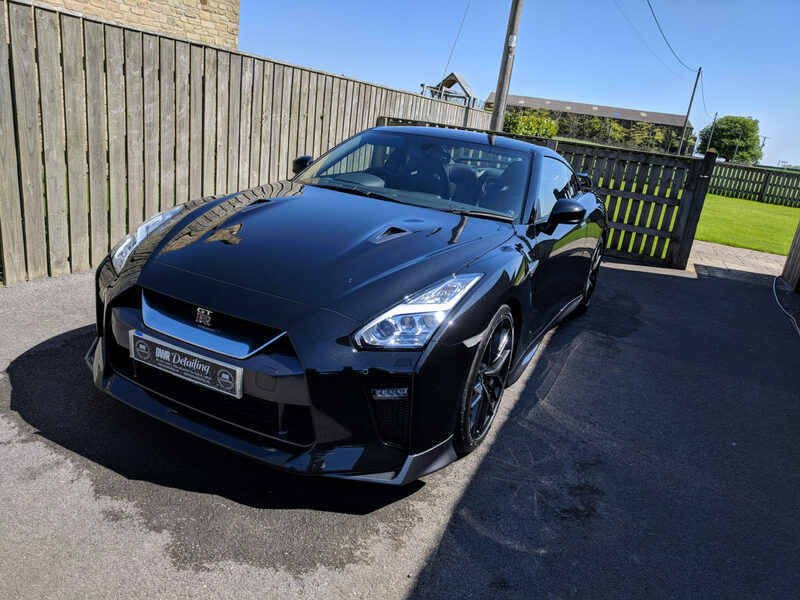 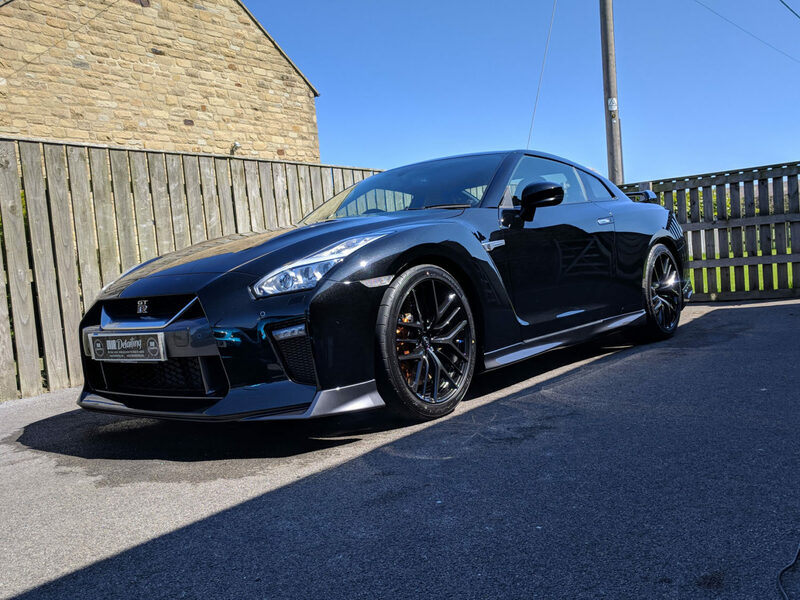 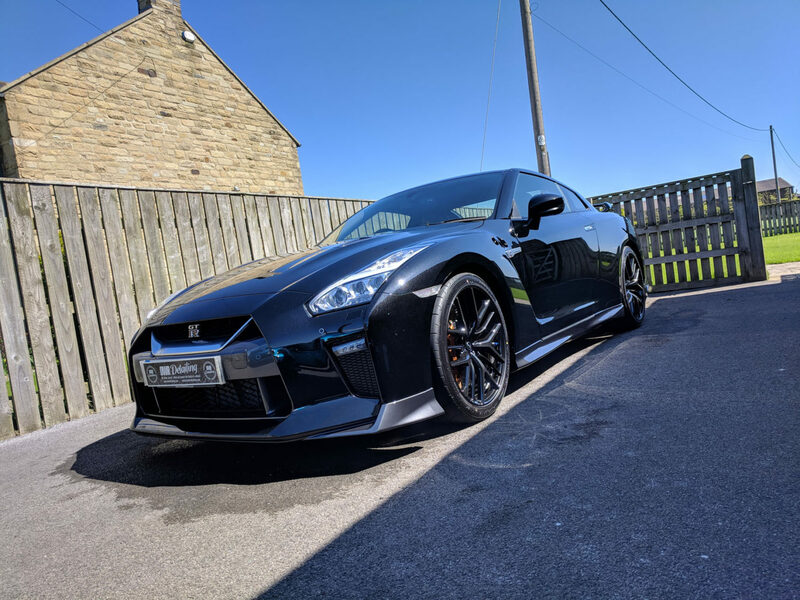 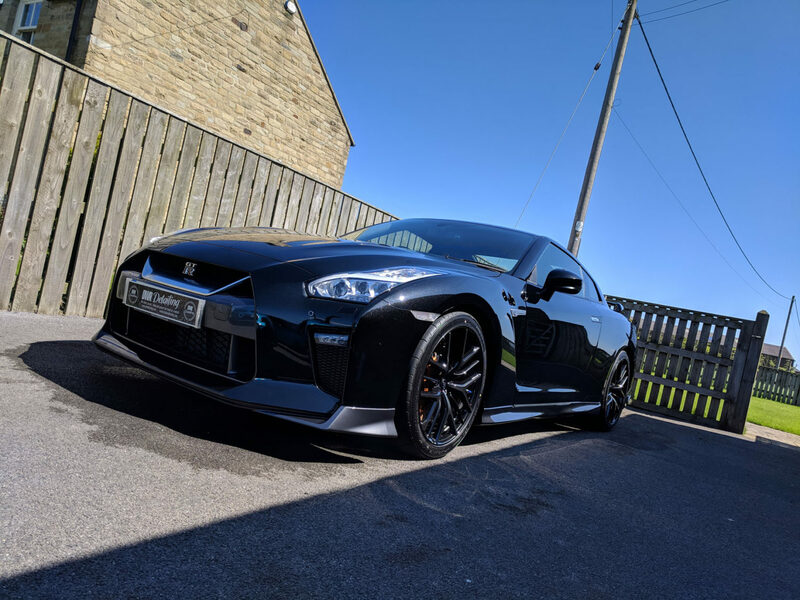 This of course will be maintained through out the year and topped up when required to make sure the GTR always looks sharp as well as staying fully protected.